So after more than 1 week of celebrating Eid, non-stop of eating kuih raya and other wickedly wicked things, the parents must have been so busy attending the open houses everywhere. 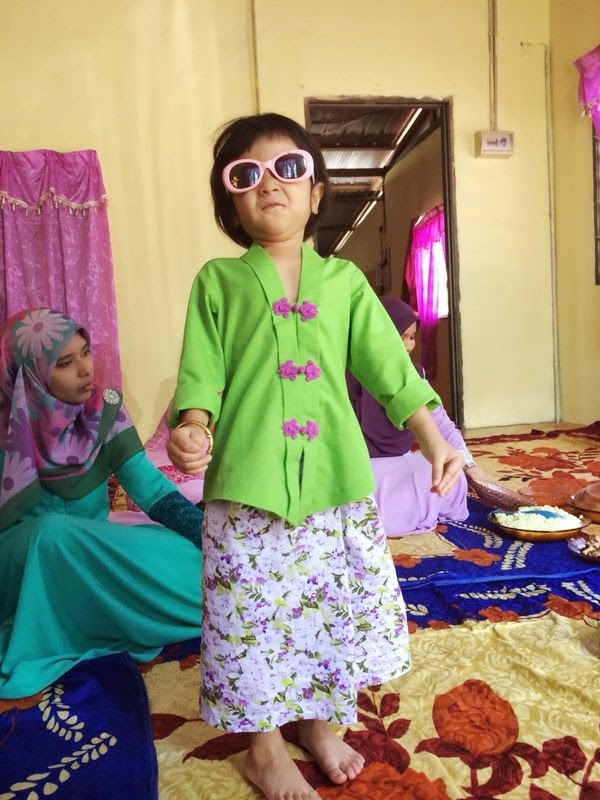 Although celebrating is on everyone's mind, kids have prioritized something else during the festivities; Raya money. Or in Aulia's case; the raya money packets. 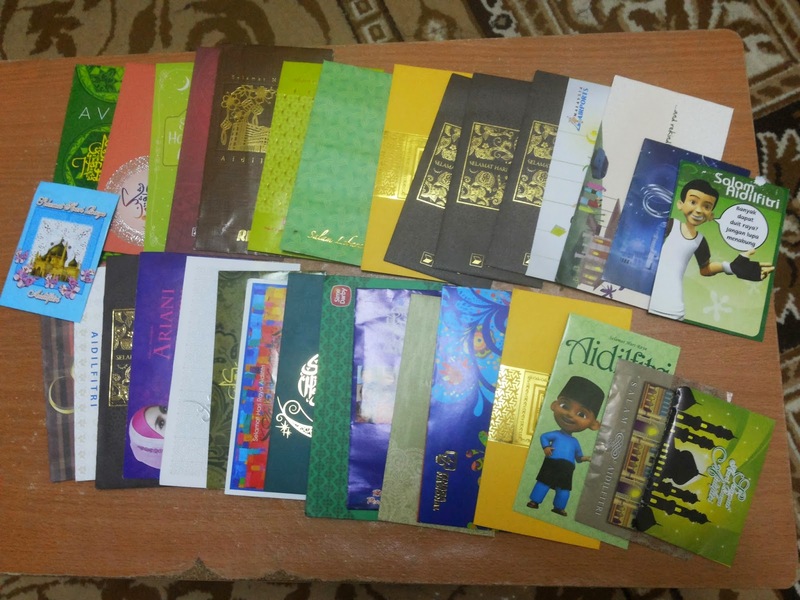 lol.While every other kids lines up to collect their raya money, my lil girl only obsessed about the colorful packets! Well, what does a 3 years old kid knows about money btw. I'll bet she'll tune into her loan shark spirit when she turns 4. Ahah! 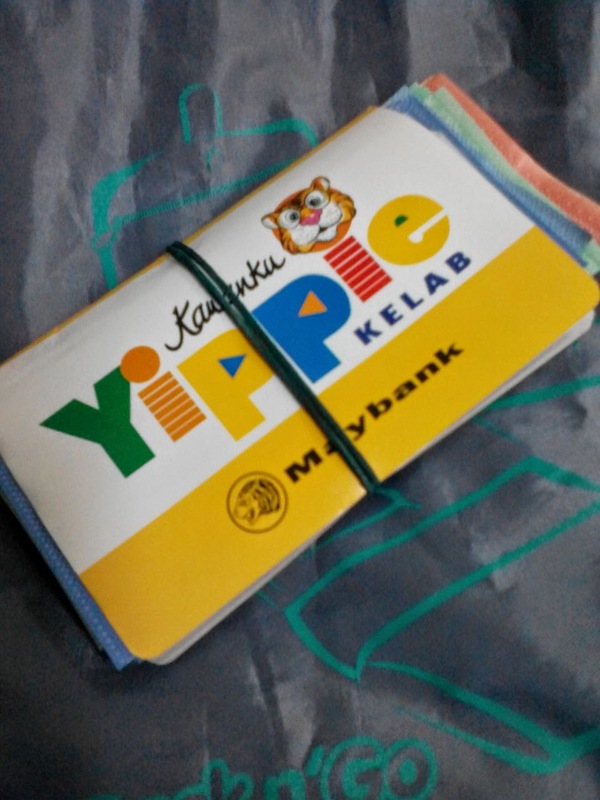 You see the Upin Ipin's money packet? She loves that the most. She didn't event let me take it from her. Anyway, thank you unties, uncles and grandparents who gave Aulia' Raya money this year. All goes in to her Yippie account straight away! Thank you again from Mak Jemah! See ya next year!